This inter-disciplinary meeting brings together clinicians investigating cancers and developmental defects of the CNS and researchers working on the regulation of neural progenitor cells in invertebrate and vertebrate contexts. We aim to define similarities/differences between cellular and molecular mechanisms regulating neural progenitor cells in developing, adult and cancerous tissue and to increase our understanding of how cancer stem cells and neural developmental defects arise. Meeting report written by Laure Bally-Cuif and Domingos Henrique and published in Development. 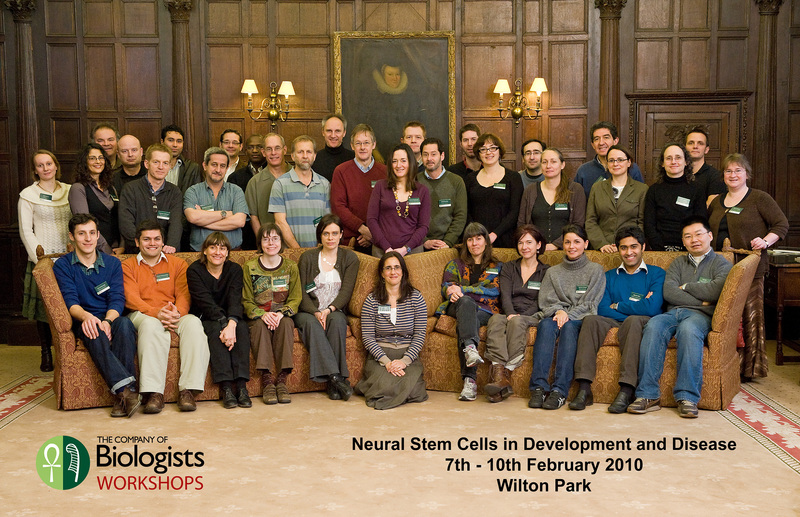 Neural Stem Cells in Development and Disease Workshop on The Node, posted by Eva Amsen on April 5th, 2010. An interview with Kate Storey and Silvia Marino on The Node, posted by Eva Amsen on May 27th, 2010 .